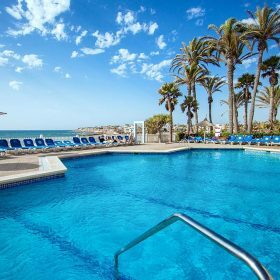 Servigroup La Zenia hotel is located in Orihuela Costa, enjoys a privileged seafront situation between two fine sandy beaches, and with direct access to one of them. 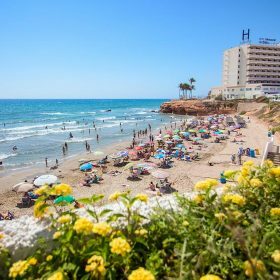 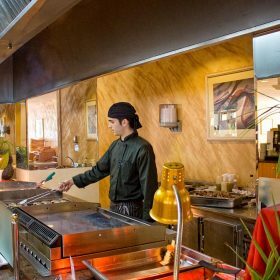 If you look for a hotel in Torrevieja, the Servigroup La Zenia Hotel is a good option, as it is located first line of the beach, just 10 km from Torrevieja in a quiet, residential area. 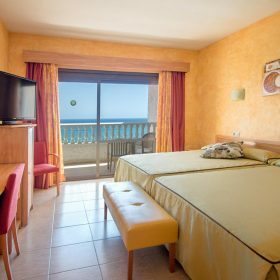 It is a modern, comfortable hotel, specially recommended for families. 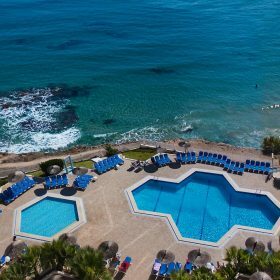 In addition, La Zenia hotel is 30km away from the historic city of Orihuela, is a magnificent option for the golf lovers with 4 courses just 5kms away and a further 20 within a hours drive. 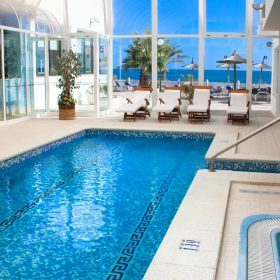 The Servigroup La Zenia hotel becomes an excellent choice to enjoy Orihuela’s beaches and the sea, for practising sports activities or also to celebrate events and business meetings.